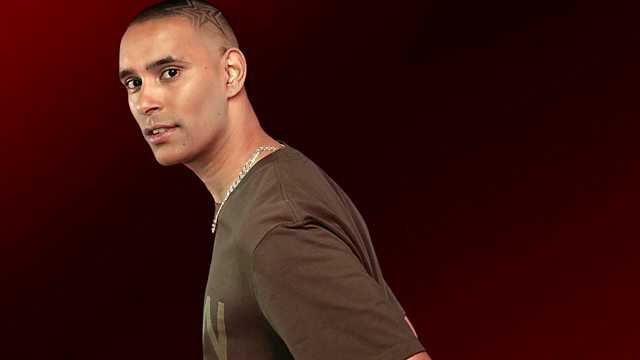 BBC Radio 1Xtra - Cameo, Dot Rotten, Blay & Flava D In The Studio! Dot Rotten, Blay & Flava D In The Studio! Dot Rotten drops by to talk about his mixtape Throwback Music. Blaya drops off an exclusive track & Flava D provides tonight's Radio Raving! Dot Rotten drops by to talk about his mixtape Throwback Music, being signed & his movement Minarmy. Blaya drops off an exclusive track "I Got Da Ray Part 2" & fire freestyle! Flava D provides tonight’s Radio Raving going in the mix with some of her finest productions! Plus StarOne continue their Xtra Talent residency with Sub Soul on the phone!